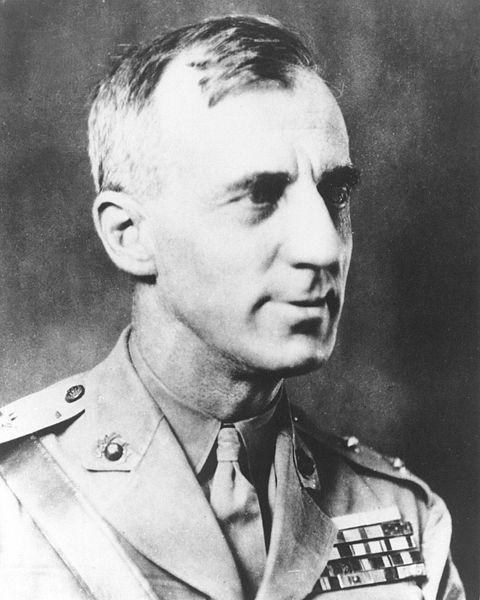 So in remembrance, this year I highly recommend you read Smedley Butler’s “War is a Racket” (which is also available for free online, here). It is one of the best, and briefest anti-war pieces out there. Smedley Darlington Butler was a two-star general, and when he retired from the United States Marine Corps, he was he most decorated Marine in history. He knew a thing or three about war, only it was not until later in life that he fully understood what a racket it is. You can read Racket this afternoon, and in only a few hours you can learn the lessons of Butler’s entire lifetime. I can think of no better way to honor their deaths by learning the mistakes of history and vowing never to repeat them; question anyone (politician, or otherwise) who is calling for more of them.